We would like to thank the above sponsors for their support of the Ebean project. Sponsorship is important for open source projects in that it enables the maintainers to better maintain the project with documentation, examples, bug fixes, enhancements and supporting users. To make a great library takes a lot of time and effort and our sponsors recognise this. This funding directly contributes to the effort to make Ebean awesome. For less that $2/day these companies help foster the development of the best ORM on the JVM and in turn get great visibility to some of the best developers in the world. Note that to date all sponsors have preferred a single annual sponsorship. This is likely to be simpler for the accounting team and for management sign off. If you would like to sponsor at a different rate get in touch and discuss but the preference is for all sponsors to sponsor the same amount. Send an email to robin.bygrave@gmail.com letting me know that you are keen to become a sponsor of the Ebean project. Let me know your preferred currency and if that isn't Euros or USD the expected exchange rate. I'll send you back an invoice for a year of sponsorship. Your accounting team will want this. You can pay via PayPal / Credit card or pay direct. Sponsors to date have preferred to pay a single annual amount rather than a recurring monthly payment as this means there is only then a single payment for the accounting team to process. I'll update the website and github pages with your corporate logo and url. Your company will get increased visibility to the development community with page impressions from both the ebean.io website and github project page. If you would like to contribute with a one off donation that would be great. H2database is a great open source project that a lot of Ebean users use - especially for testing. I'm sure Thomas and the h2database project would greatly appreciate some support. The donation button is at the bottom of the home page. Ebean is hoping to be a regular donor to h2database. Big thanks to Sean and Accolade from all the Ebean fans!! Accolade.com hired the main contributor to Ebean (Rob Bygrave) full time for a year to develop many of the features in Ebean we now all enjoy. The ability to work full time on Ebean really helped push the Ebean project to another level that would otherwise have taken much longer to achieve. The development of Query beans also started with the prompting of Evan at Accolade so an additional hat tip to Evan for that!! Big thanks to Gustavo, Ivan and co at Wealth systems from all the Ebean fans!! 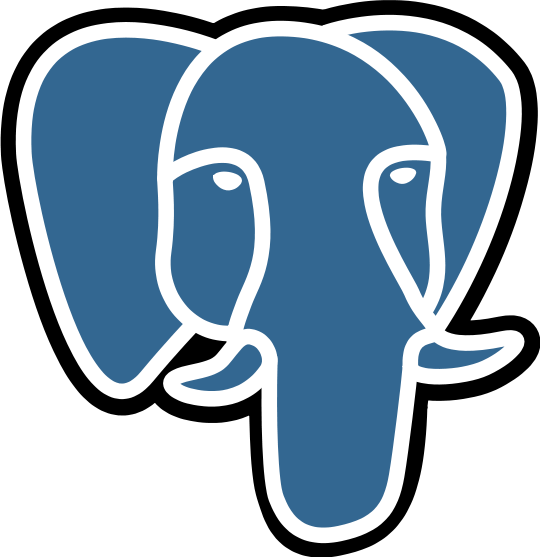 Wealth systems sponsored the development of Multi-tenancy support and Postgres GIS support. A couple of great features that many people are now enjoying. Big thanks to Eddie and timerbee.de from all the Ebean fans!! Imilia contributed the initial version of the Ebean Spring integration and sponsored the development of @DbEncrypt transparent encryption. Eddie and Imilia.com are one of the earliest supporters and have been using Ebean since around 2008.